Should these Oscar nominated movies actually been winners? The Oscars are just around the corner, and everyone is expecting Leonardo DiCaprio to finally pick up the little gold man for Best Actor, after three nominations and countless outstanding roles. However, what you expect doesn’t always happen at the Academy Awards, as Leo knows well. Every year there are shocks and surprises, favourites get overlooked and long-shots take the stage. This Thursday on AMC we’re celebrating what might have been, with four films that earned Oscar nominations, but fell short on the night. Were they unlucky losers? Watch them all and decide for yourself! Red Carpet Thursdays begins on February 18th with four Oscar-nominated movies, starting from 7pm. With six nominations, spanning all the major categories, there was plenty of surprise in 2006 when Good Night, and Good Luck walked away empty handed. 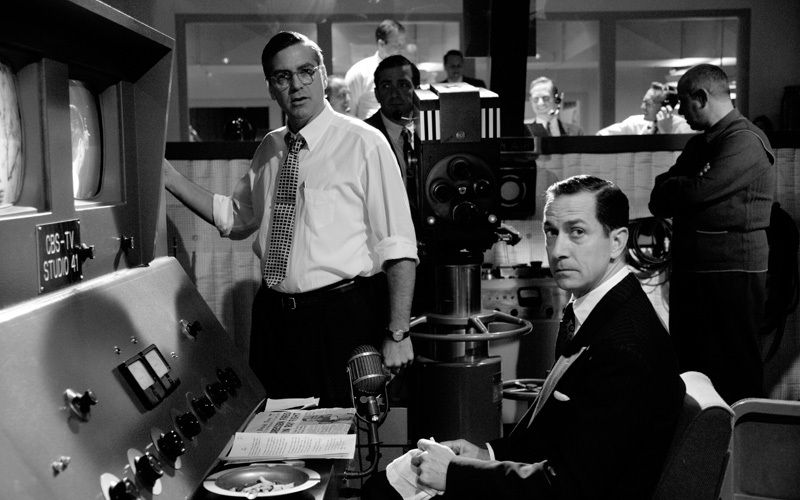 David Strathairn was nominated for Best Actor for his portrayal of broadcast journalist Edward R. Murrow, who fought to bring down Senator Joseph McCarthy amid communist paranoia in 1950’s America. He lost out to Philip Seymour Hoffman’s unforgettable performance as Truman Capote, but fans were stunned when Crash beat it to Best Picture. George Clooney also came close to winning Best Director while the film’s other nominations included Best Original Screenplay, Best Cinematography and Best Art Direction. 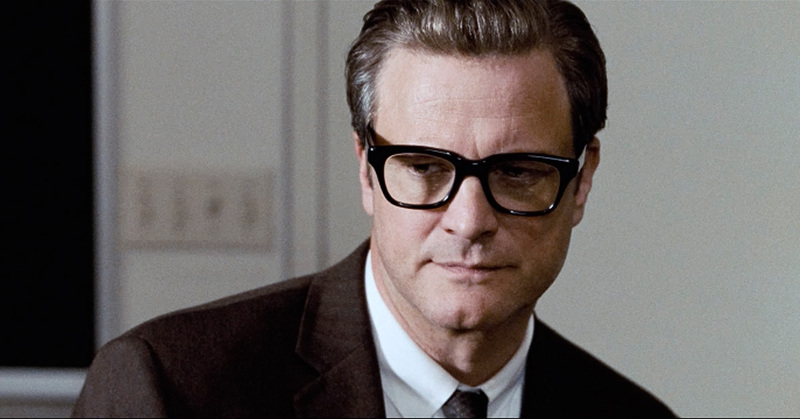 Designer turned director Tom Ford’s first foray into film resulted in one nomination for A Single Man thanks to Colin Firth’s starring performance in 2010. The Englishman played a professor, struggling to cope with ordinary life in 1960s Los Angeles after the sudden death of his boyfriend. The impressive turn wasn’t enough to beat Jeff Bridges to the Oscar for his role in Crazy Heart, but one year later Firth picked up the same award for The King’s Speech. Should it have been two in a row? 2003 was a tough year at the Oscars with the final instalment of Lord Of The Rings cleaning up, but many critics believe 21 Grams, a warped tale about three wildly different characters thrown together after a tragic accident, should not have been overlooked for Best Picture. However, the acting performances in 21 Grams could not be ignored. Naomi Watts’ harrowing performance was narrowly topped by Charlize Theron in Monster. Benico Del Torro was nominated for Best Supporting Actor while his 21 Grams co-star Sean Penn won Best Leading Actor for his role in Mystic River that year. Director Alejandro Gonzalez Inarritu may not have won that year, but finally took Best Picture for Birdman last year, and he is favourite to grab another this month for The Revenant. 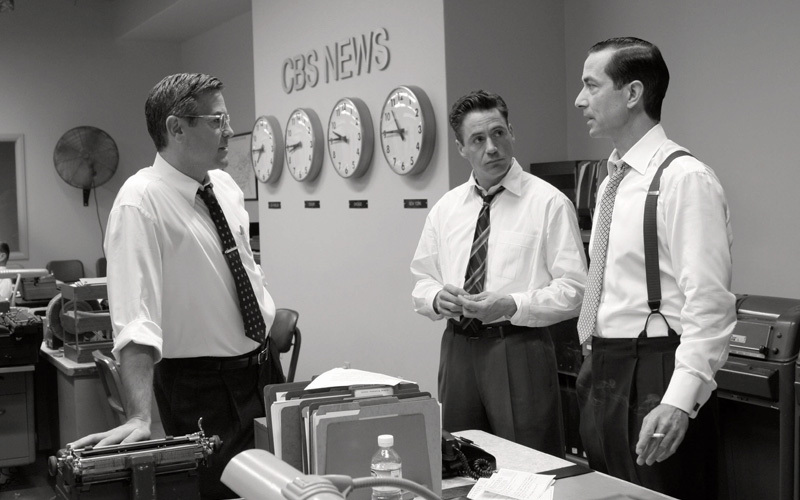 The Golden Globes, distributed a month before the Academy Awards, are often seen as a good gauge for Oscar results, but that wasn’t the case in 2005. Natalie Portman and Clive Owen both won Globes for their supporting roles in Closer, a film following the relationships of two couples which descend into deceit and betrayal when the man from one couple meets the woman of the other. However, despite stealing the show on screen, both were denied at the Oscars. Morgan Freeman took home Best Supporting Male for Million Dollar Baby while Cate Blanchett beat Portman for her supporting performance in The Aviator. Should they have won? Watch all four films on Thursday 18th February from 7pm, and decide for yourself!